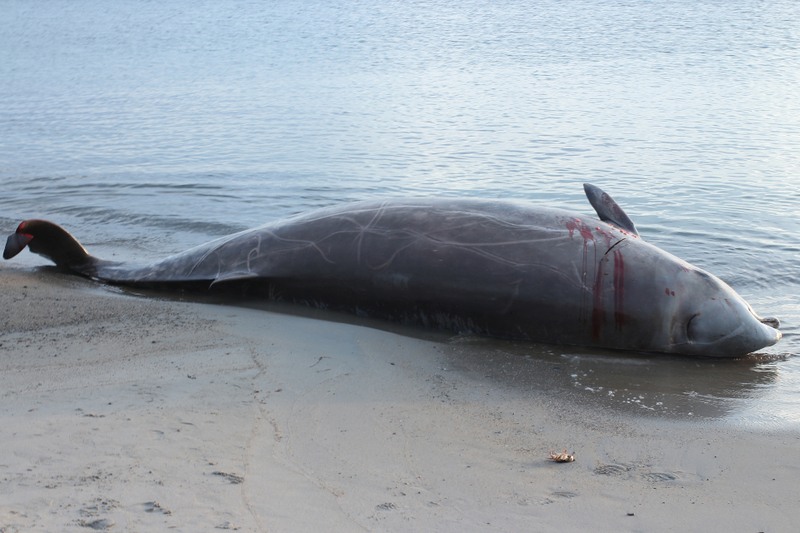 Around 40 kilograms of plastic were found inside a washed up Cuvier’s beaked whale in the Philippines. Once more, this shows how important the commitment of modern zoos and aquariums against environmental pollution is. 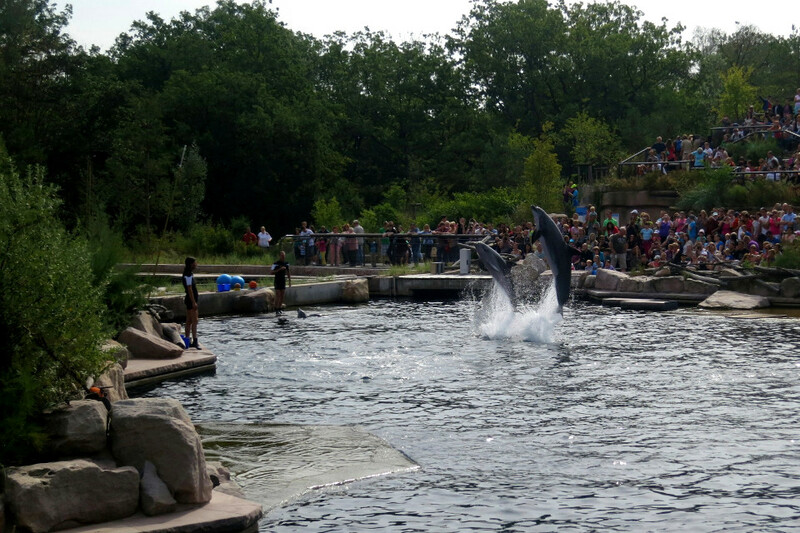 Dolphins repeatedly face hardship – the La Plata dolphins, who are under the protection of Yaqu Pacha, as well – a new sanctuary and rehabilitation centre is to be created. Published on zoo-hannover.de, spring 2019. 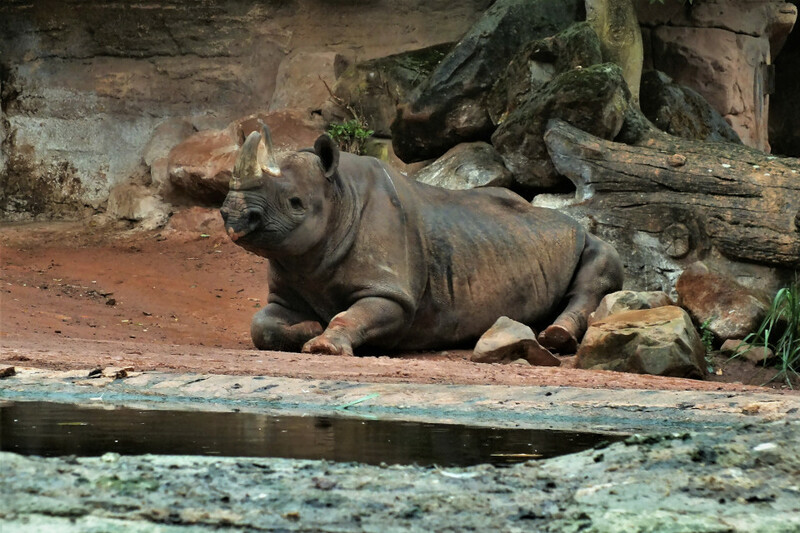 The Hannover Zoo supports an exciting project: Tracking dogs will be used for the protection of rhinoceros. The article explains how. 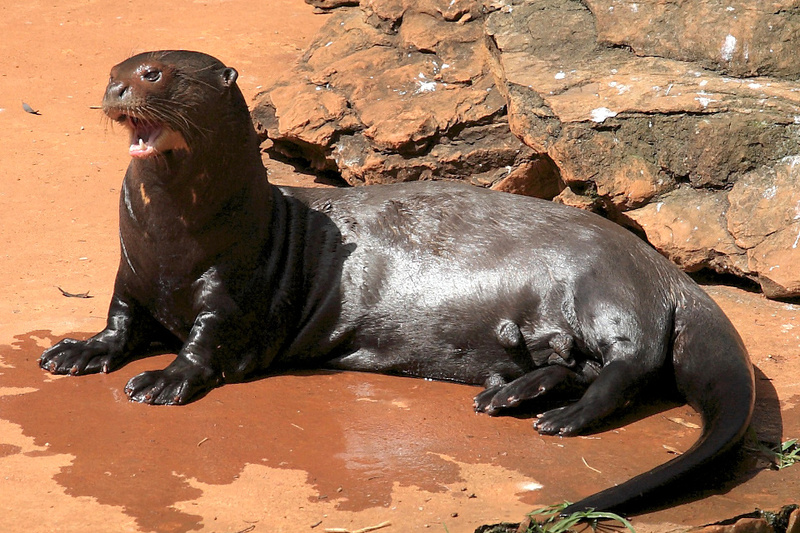 This interesting article, on the topic conservation in modern zoos, reports about the reintroduction of giant otters, from European zoos, in Argentina. 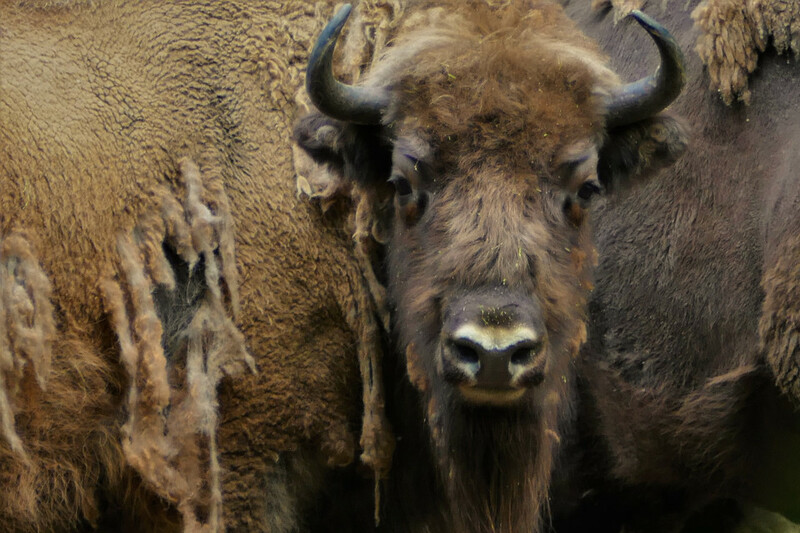 Zoos not only care for endangered wildlife, but also for livestock animals. 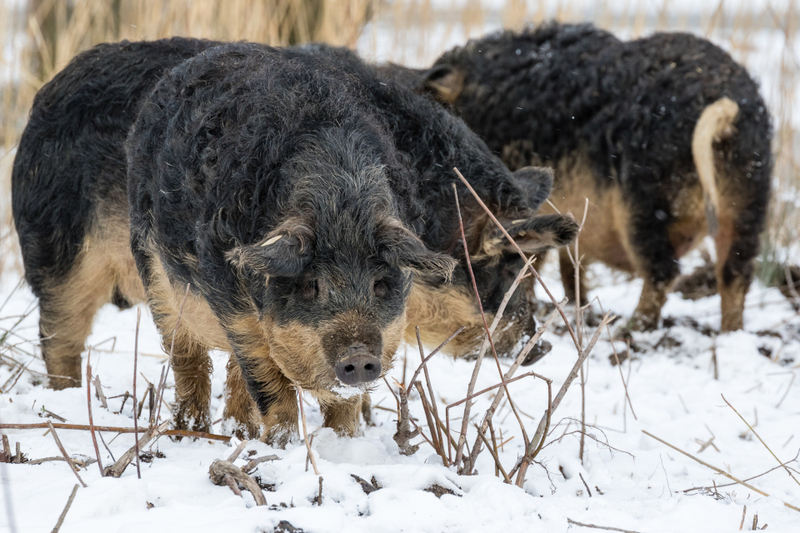 The focus this year has especially been on the mangalicas. 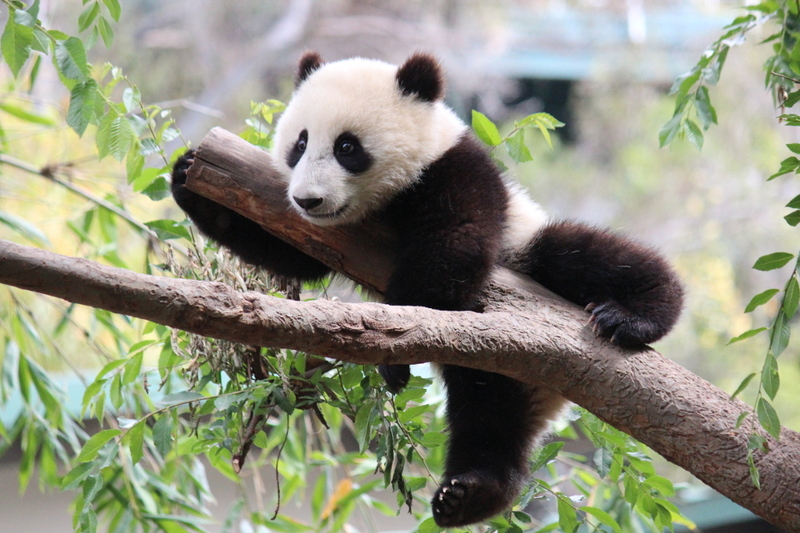 The zoo in San Diego announced, that it will return its famous giant pandas back to China, and thus sadly end their stay at the zoo. In the article, the author thanks the zoo, for its exceptional and important dedication to wildlife conservation. Published on usinger-anzeiger.de, March 2019. 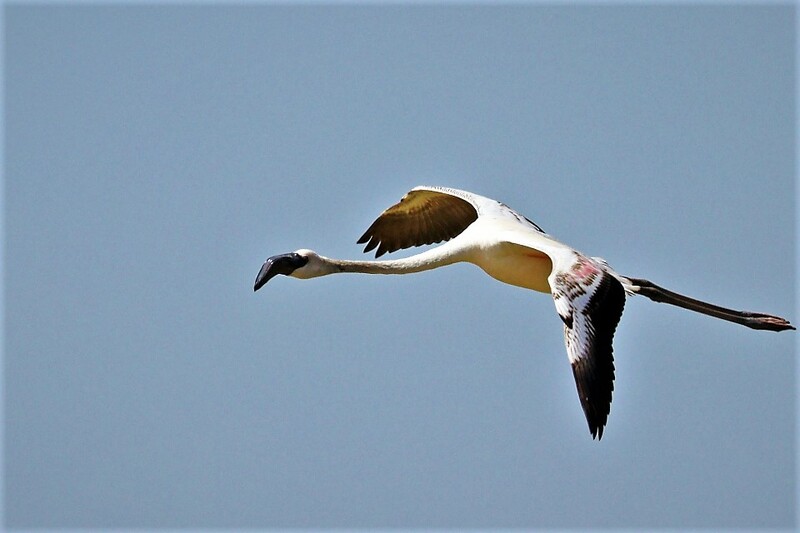 Lesser flamingos are classified as near threatened and are suffering from the extreme drought in South Africa. The Opel-Zoo in Kronberg aids the animals. Wisents in court: Order in the German wood! An article on the return of the wisents to the German woods. 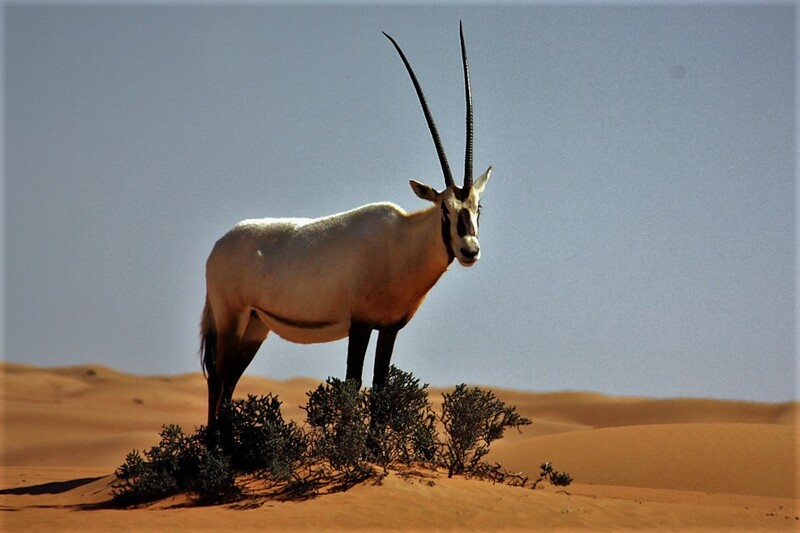 Modern zoos were significantly involved in saving this species from extinction. The article debunks myths and shows the importance of modern and scientifically conducted zoos and aquariums. This is also made clear through certain animal species. 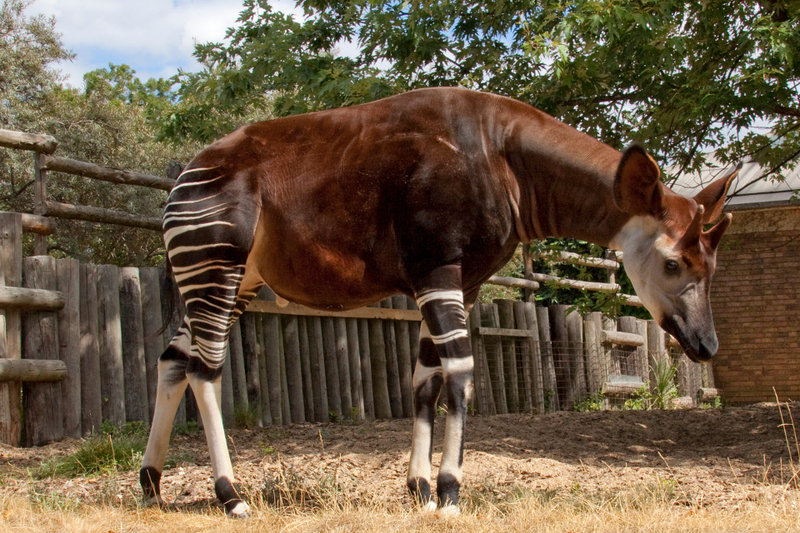 The article explains why zoos are so important to save wild animals, more specifically their species, from extinction.